I am assistant professor in the Political Science Department at the University of Notre Dame, with a Ph.D. from the from University of California Berkeley. I am also concurrent faculty at the Keough School for Global Affairs. Before joining Notre Dame’s faculty, I was a post-doc at University of Chicago. 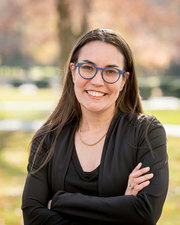 In addition to funding from Notre Dame, my projects have been supported through research funding from various external funding sources, including the Swiss National Science Foundation, the European Commission/Marie-Curie Actions, the Swedish Collegium for Advanced Studies and the Neubauer Collegium for Culture and Society. For the 2018/2019 Academic Year, I will be a EURIAS Fellow at the Swedish Collegium for Advanced Studies. 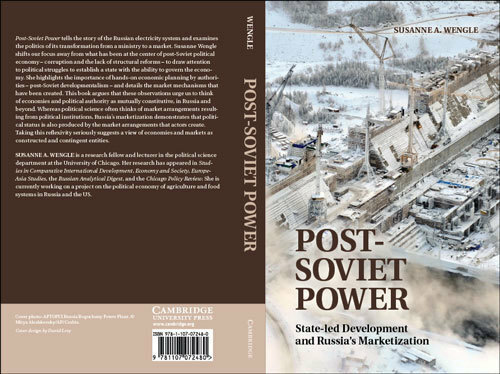 My book Post-Soviet Power: State-led Development and Russia’s Marketization (2015, Cambridge University Press) examines the political economy of newly created electricity markets in Russia, and more generally engages with questions how we study markets in the post-Soviet context and beyond. The book was awarded honorable mention in the 2016 Ed. Hewett Book Prize for an outstanding monograph in political economy, by the Association for Study of Eastern Europe, Eurasian and Slavic Studies (ASEEES). I have also conducted research and published on other aspects of the post-Soviet transformations - on the effects of sanctions, on welfare reforms and the politics of expertise. My publications have appeared in Governance, Governance and Regulation, Economy and Society, Studies in Comparative International Development, Europe-Asia Studies, Post-Soviet Affairs, the Russian Analytical Digest and the Chicago Policy Review (see research page) -- and one further publication is forthcoming in Slavic Review. I recently (June 2018) published a new piece in the Washington Post Monkey Cage. 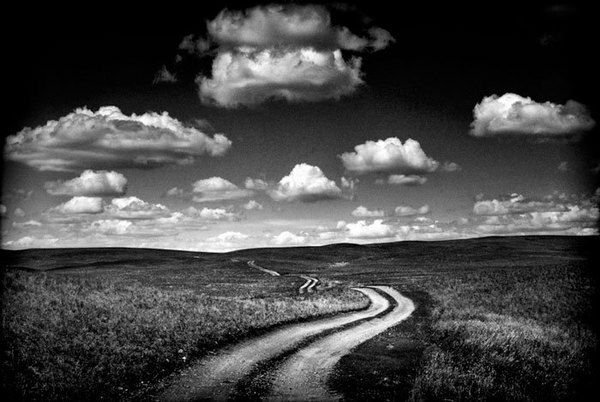 The empirical focus of my current project is agriculture and food production. I have published on the effects of capital inflows to Russian agriculture and most recently, on the effects of Russia's food embargo on domestic producers. I am also working on a book manuscript tentatively entitled Setting the Table, which examines the evolution of industrial food systems in post-Soviet Russia over the last twenty-five years. When I am not working, I like to cook, bike, swim and read, but mostly, I like to hang out with my amazing kids, Oren, Artur, Aino and Alex.